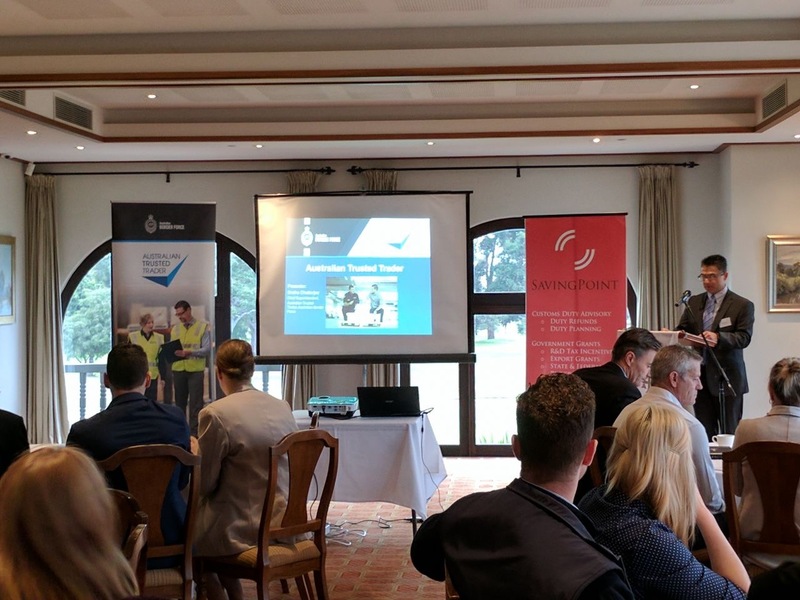 Yesterday's International Trade Breakfast Seminar highlighted several areas of interest to many Australia-based importers and exporters, including recently introduced initiatives and economic developments. 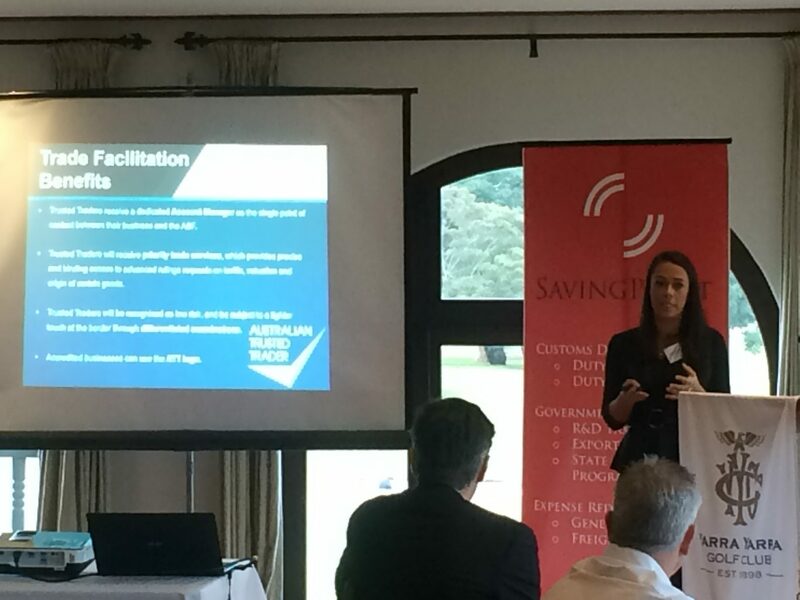 Saving Point was pleased to welcome our guest speakers, who each offered very informative and engaging presentations in their areas of expertise. Australian Trusted Trader - Introduction to Trusted Trader: Explanation of Trusted Trader and its benefits. What Gives With the Australian Dollar? Where To From Here? : Economic review of Australia & abroad. 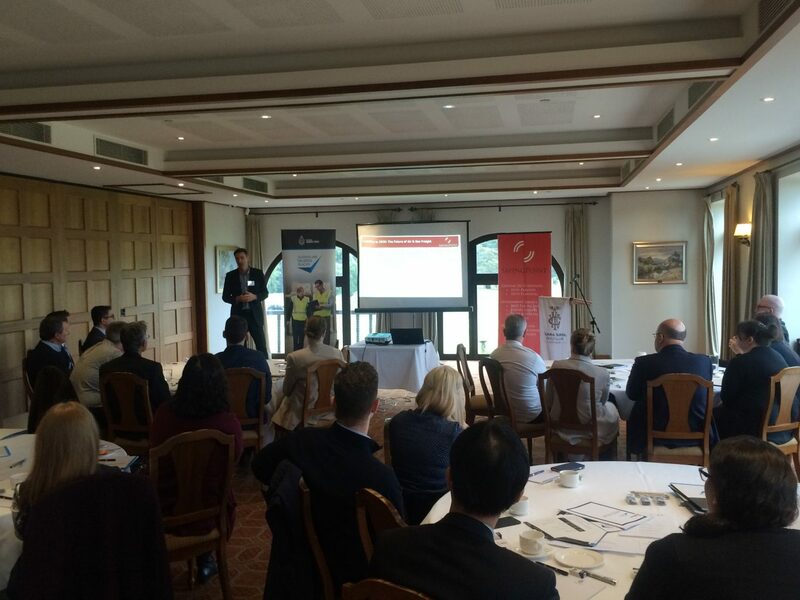 International Freight – Show Me the Money: Strategies to reduce costs and maximise efficiency and stability in international freight and supply chain. 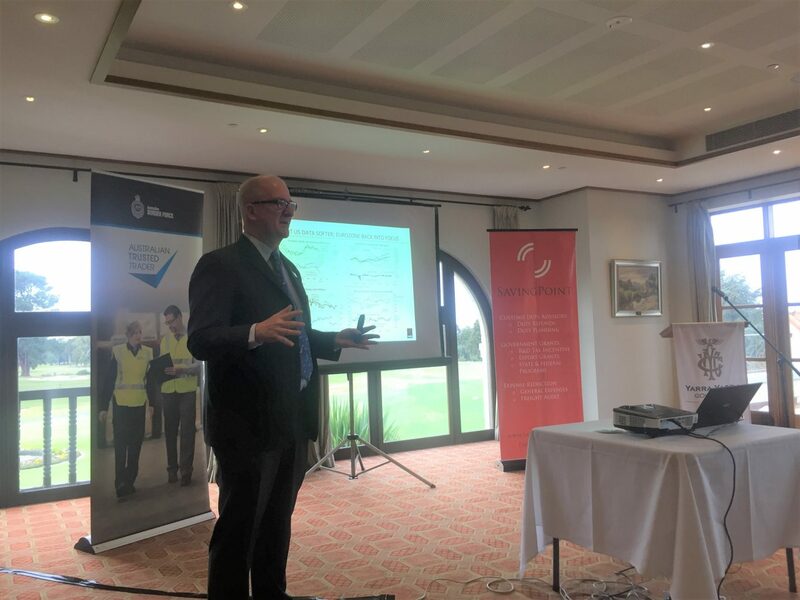 If you believe that your business could benefit from any of the services and programs covered by the seminar, or would simply like to learn more information, please contact Saving Point on (03) 9555 3551.